WANT TO OFFER BHA TO YOUR EMPLOYEES OR GROUP MEMBERS? 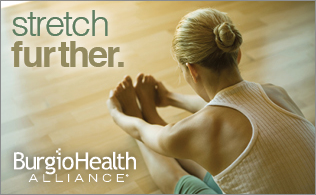 Welcome to the Burgio Health Alliance, or BHA, where you will find alternatives for better health and saving money. 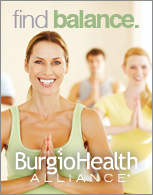 The Burgio Health Alliance was created to inform and empower employers and individuals in the role that complementary medicine can play in enriching their personal health and their lives, including their financial wellbeing when it comes to the cost of healthcare throughout a lifetime. We, at BHA envision a collaborative community of individuals, alternative medicine practitioners, and others who are committed to health and to participating in a wide spectrum of healthcare and health-related options beyond conventional and western medicine. Complementary & Alternative medicine offers many preventive and healing capabilities that can be the most effective first point of contact for healthcare, and can provide effective complementary care to conventional and western medicine for the treatment of injury, illness and disease. Click on the topics below to learn more about what BHA has to offer and how affordable BHA membership can be.